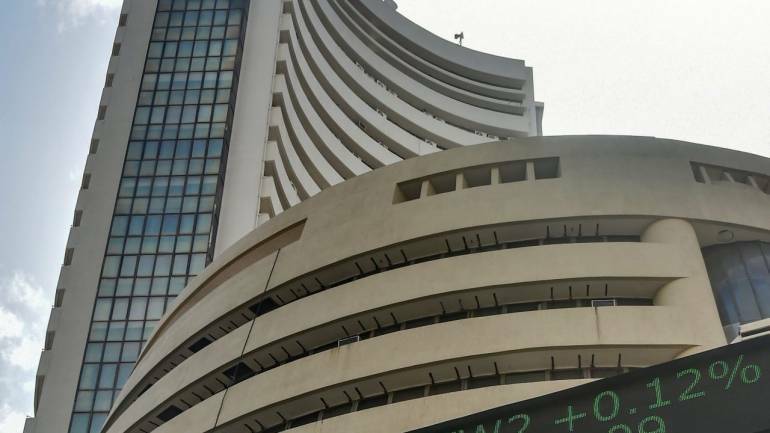 Shares of Dewan Housing Finance (DHFL) fell 13 percent in the morning trade, even as the company decided to divest its stake in Aadhar Housing Finance to Blackstone. The stock touched a 52-week low of Rs 97.00. It touched an intraday high of Rs 111.15 and an intraday low of Rs 97.00. Private equity major Blackstone agreed to buy nearly 80 percent of affordable homes-focused Aadhar Housing Finance from the financially stretched Wadhawan group for an undisclosed sum. The group’s holding company Wadhawan Global Capital (WGC) will be selling its 70 percent stake in the company, while its listed mortgage lender subsidiary DHFL will also be exiting its investment, which is reported to be around 9 percent, as per a company statement on February 2. The deal comes days after the group was alleged to have syphoned off over Rs 31,000 crore of public money as reported by news portal Cobrapost, which claimed loans were taken from DHFL and the money taken out of the country by the Wadhawans. The group has denied all the allegations, even as the DHFL stock plunged since then.At 09:36 hrs Dewan Housing Finance Corporation was quoting at Rs 106.70, down Rs 4.75, or 4.26 percent.